You can now pay your rent with bitcoin! In a first for the real estate industry, ManageGo, the nationwide cloud-based tenant payment and property management platform, will now enable renters to using three of the most widely-accepted cryptocurrencies: Bitcoin, Ethereum and Litecoin. ManageGo has already completed a number of cryptocurrency payment transactions and will roll out the exclusive feature during the first quarter of 2018 across their vast nationwide property management client network. ManageGo is the only major cloud-based real estate solution that provides property managers with customized, client-branded online and mobile front-end tenant portals. Along with other accepted forms of payment, such as checking account, debit card, and credit card, the crypto option will be integrated into a property manager’s website. Tenants will simply log in, select the payment option, and in seconds, the system will convert and transfer cash to a property manager’s account. All tenants need is their own crypto coin wallet and there is no crypto risk for the property manager. 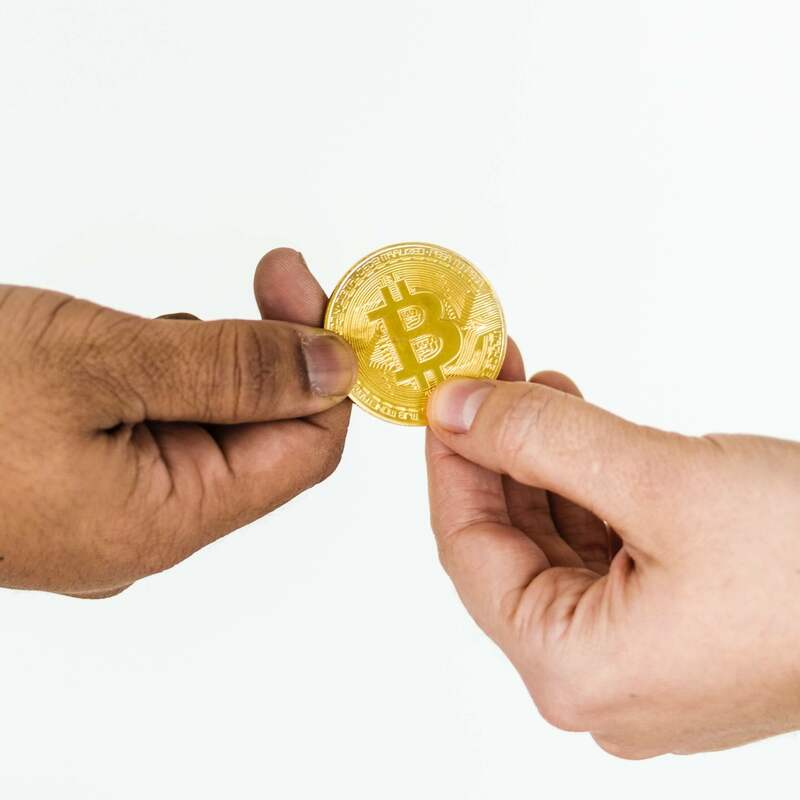 A cryptocurrency is a digital asset designed to work as a medium of exchange using cryptography to secure code, manage transactions and verify transfer of assets. ManageGo also provides a wide range of benefits that give property managers quicker access to funds. While rent checks typically take two-five days to clear, online and mobile rent payments submitted through ManageGo’s system typically clear by the next day. Additional services include maintenance ticket tracking and cloud document repositories for tenant leases and other documentation.